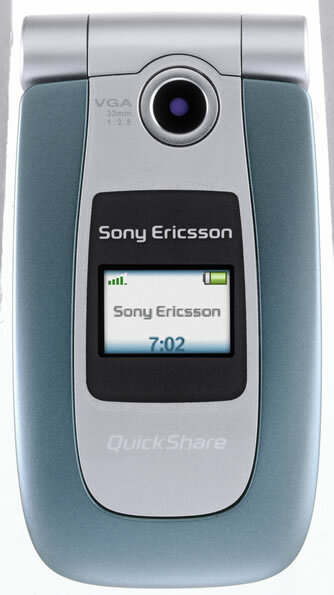 Cingular Wireless has finally launched the Sony Ericsson Z500a through corporate retail stores. MobileTracker has been expecting this launch for quite some time thanks to an advertising campaign featuring the phone that started back in October. The phone is not yet on the Cingular website, but MobileTracker has confirmed its availability at select retail stores. More stores are expecting in the Z500a next week while others plead ignorance. 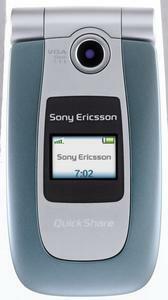 Features of the Z500a include: * EDGE high-speed data * 128�160 pixel 65K color main display, 4K color sub-display * Push to talk over Cellular (PoC) * MP3 player * VGA camera with video (15/sec) Pricing for the Sony Ericsson Z500a is $129.99 with a 1-year contract and $69.99 with a 2-year contract. Both prices reflect a $50 mail-in rebate from Cingular. The Sony Ericsson S710a is also supposed to launch this month from Cingular, though there are some reports that the phone has been delayed. Update: The Z500a now appears online at the Cingular webstore.